We are presently enjoying watching many very advanced children incarnate and reveal extraordinary talents at an early age. They are very likely Starseeds. 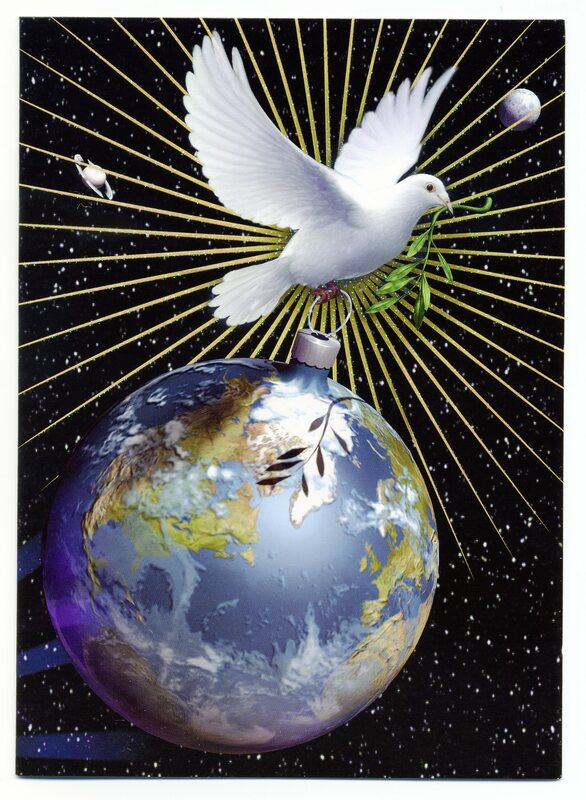 What is not as widely known to the general public is that many Starseeds have been incarnating for decades in preparation for the Shift of the Ages–a transition Earth is presently experiencing. Each approximately 2000 years, the Earth shifts into a New Age. We are presently shifting from the Piscean Age to the New Aquarian Age. Patricia Cota-Robles describes this process in her Vlog #18. 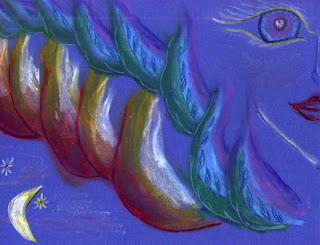 Starseeds, who are conscious of who they truly are. feel out-of-place on Earth, but know they have a mission and that’s why they are here. Starseeds can be hard for their family and friends to understand because they usually remember life being very different from what it is on the 3rd/4th dimensions, which are characterized by duality. Earth is, and has been for thousands of years, a 3rd dimensional planet–now ascending through the 4th dimension toward higher dimensions. As humanity develops the higher levels of consciousness of LOVE, PEACE, & PROSPERITY FOR ALL, we ascend to higher dimensions where suffering and pain are no more. Filed under: Star Seeds |	Comments Off on There are many starseeds on Earth! I can lovingly maintain my focus on New Earth and the Starship, but my mind cannot remain focused on the third dimensional illusions. Myriad facts, which I know are half-truths and indoctrinations, slip from my memory. Duties, responsibilities and mundane tasks are becoming so arduous that I can hardly complete them. Time drifts and moves in and out on its own, while memories that are attached to time phase in and out of my brain. I know that my Third Dimensional Operating System is being overridden by my multidimensional thinking. With three realities constantly swirling in my mind, I automatically choose to focus on the ones that are the most filled with love and light. Happily, there are times when my focus chooses the third dimension, which is usually when I am enjoying the closing of this type of reality and/or engaged in loving camaraderie and creativity. However, knowing that this type of reality is closing and being creative both stem from my multidimensional thinking. Therefore, I guess that all third dimensional thought is beginning to leave. I have certain 3D survival obligations that must be met, which are becoming increasingly difficult, yet I must complete them. I look forward into the NOW of when I am free of those final restrictions. What keeps me here in this third dimensional illusion is love. I love many parts of this life, as well as many people. I am endeavoring to transmute these aspects of my life into the fifth dimension. However, most important of all, I am staying to assist Gaia. When I remember my agreement with Gaia, a purpose and clarity comes into my physical life that is otherwise difficult to maintain. I am becoming increasingly connected to that which I have volunteered to do to assist Her, and find great purpose and grounding in knowing that I am being of service to my Earth Mother. However, the nonsense and lies that fill the media are like gnats flying around my face, and I must work diligently to stay above a rising anger. Anger can be a very negative emotion, which can lower our consciousness. On the other hand, anger can also be a call to action to push us out of our complacency. Sometimes, especially if I am exposed to 3D news/indoctrination, I wonder if humanity as a whole will ever awaken. I know that there are many who are in the process of awakening or have fully connected to their Multidimensional SELF. However, that percentage of the entire population seems to be quite small. One of my greatest challenges is to love humanity unconditionally. I have had the “gift” of remembering my many earthly incarnation, which has tainted me further towards mistrust of humanity. I know that, once awakened to their true SELF, humans have immense wisdom, power and love. I guess that when I really think about it, what I feel is sadness that so many are still lost. Perhaps, many will awaken within the final moments when the force of Light and Love are so powerful that it can no longer be ignored. Those of the darkness have made their choice to dominate and control before they took a human form, so they are of a different category. I guess I am realizing that the Wizard of OZ is just an ordinary person hiding behind a screen of forgetfulness. That is a wonderful concept, and a thought-form that I choose to fill with unconditional love. I have met so many wonderful humans in this lifetime, many of whom have undergone great challenges in order to keep their contract for Planetary Ascension. Of course, as with all projects, everything that we have left till the last moment, must be addressed before the final curtain closes. We can feel that curtain closing now, limiting more and more of our perceptions of the third dimension and directing our attention, not outward towards illusion, but inward towards our own inner Truth. As we find our Truth, we must encircle it with unconditional love for Gaia or we can become so disconnected from the third dimension that we log-out of this Game. Of course, some of us did come here to assist Gaia by remaining with Her resonance as she ascended into Her fifth dimensional expression. Some of us came here to ascend on our own, which serves to open Portals for others to ascend, as well as to assist with the overall expansion of planetary consciousness. Whatever our pre-birth agreement, is for us to find within our SELF, by our SELF. It is the finding of our Purpose through deep, personal exploration and dedication to our awakening that gives us the power and endurance to complete that which we have promised to contribute. Every single one of has made that promise, but many of gotten lost, hopefully to later find themselves. There will be a temporary 3D Matrix to give those who could not surmount the huge layers of lies and darkness of this era the “time” needed to awaken. Then temporary Earth illusion will resonate below the fifth dimension, but above the resonance in which today’s darkness can survive. In fact, as Gaia continually raises Her frequency, those of the lowest states of Service-to-Self consciousness will no longer be able perceive Her form. Remember, the reality that we perceive is the reality in which we can live. When we can raise our consciousness to the resonance of New Earth or of our Starship, we can participate in that world. Furthermore, as we expand our consciousness and contribute that gift to our Mother Gaia, we greatly assist in planetary ascension. All that remains is the Truth that we ARE ascending. 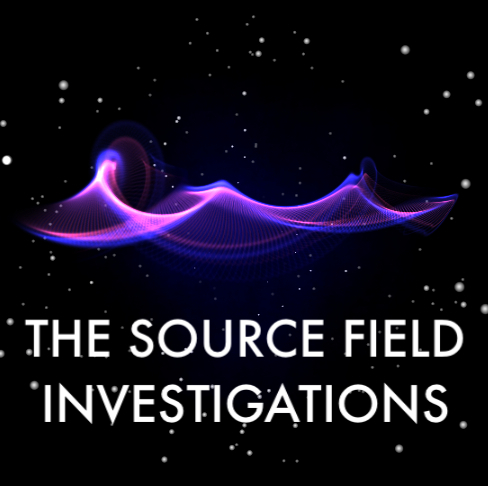 An excellent lecture by David Wilcock revealing a portion of the fascinating research to be found in his new book, The Source Field Investigations: The Hidden Science & Lost Civilizations Behind the 2012 Prophecies.